Hey there. I'm 26 yrs old. I've been playing guitar since i was 14. 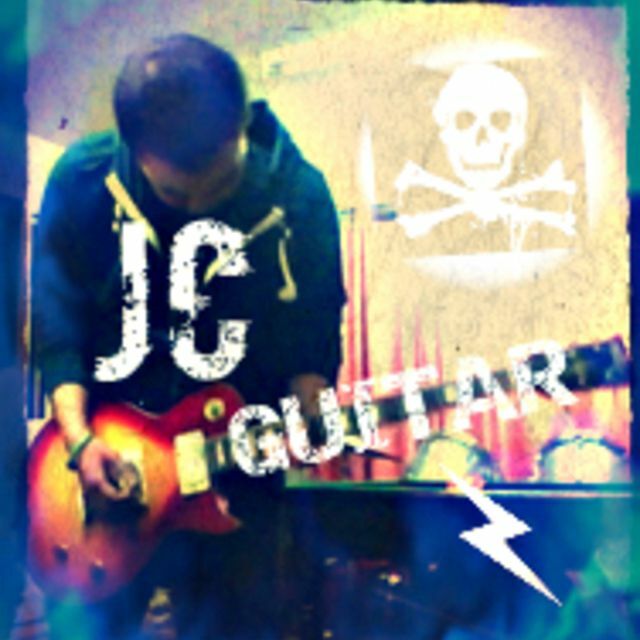 I primarily like to play lead electric guitar but i can also play acoustic and rhythm as well. Alternative rock is my favourite genre. Bands such as Nirvana, Muse, The Cure, Oasis, Fleetwood Mac, Yeah Yeah Yeahs are some of my favourites. I have a thing for Punk too though ;) I'm not much of a shredding guitarist. I prefer playing more subtle lead parts and experimenting with effects. I would love to hear from any other musicians and vocalists who maybe interested in similar styles of music to me.